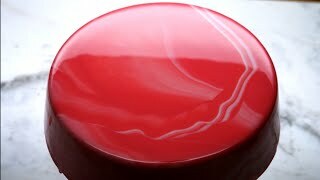 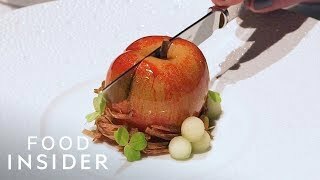 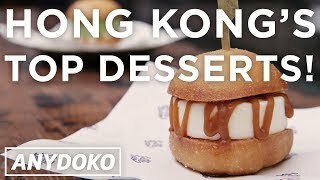 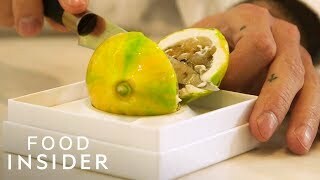 The Best Desserts in Hong Kong! 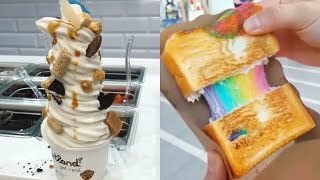 From Tang Yuan to life changing Ice Cream Baos! 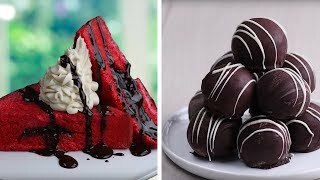 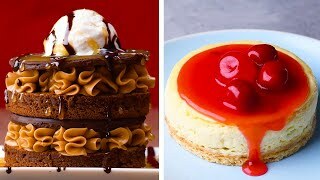 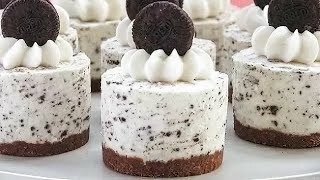 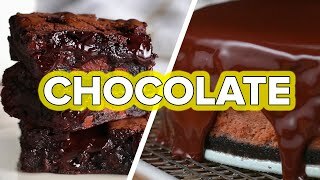 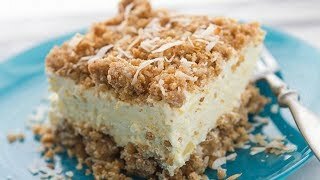 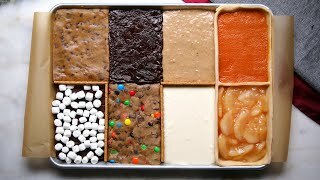 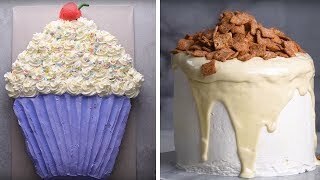 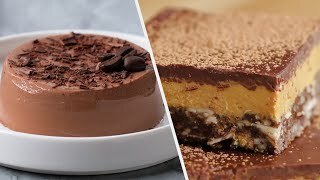 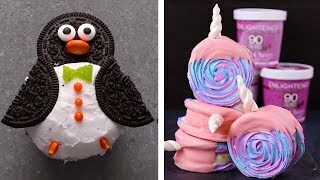 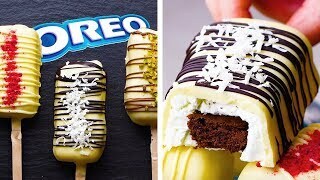 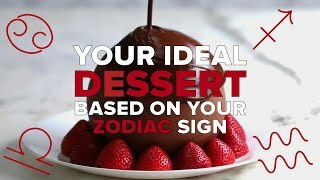 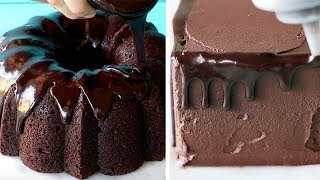 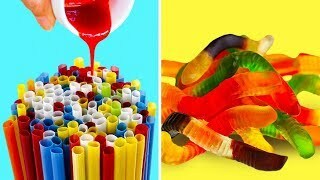 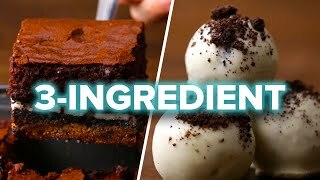 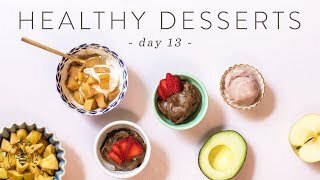 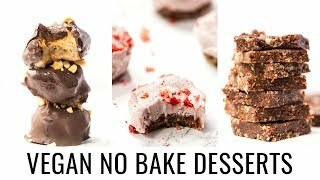 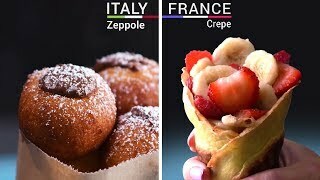 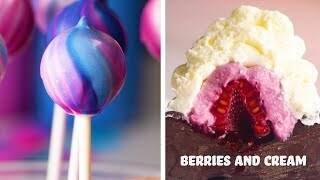 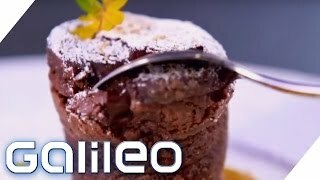 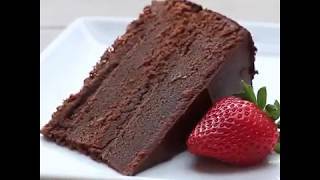 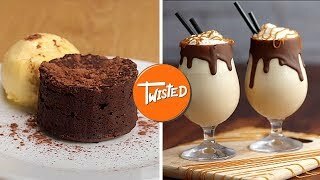 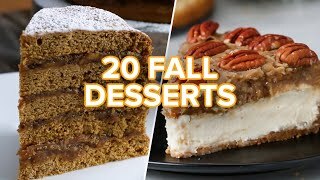 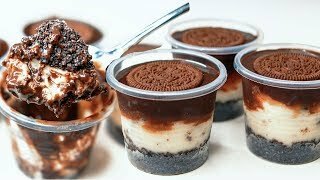 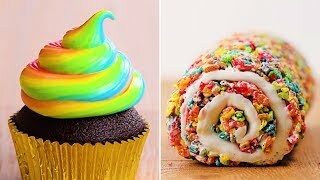 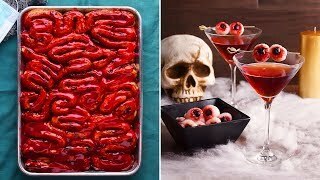 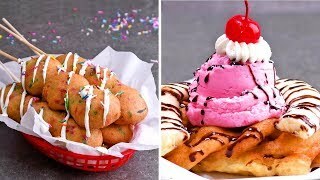 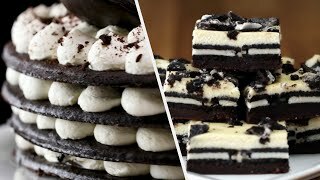 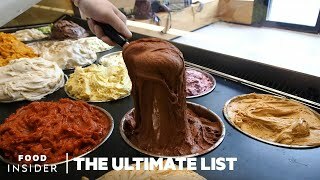 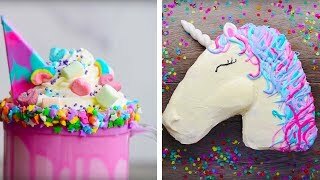 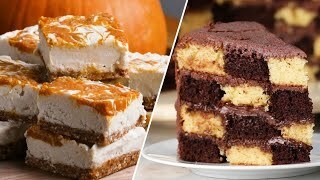 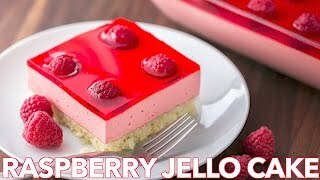 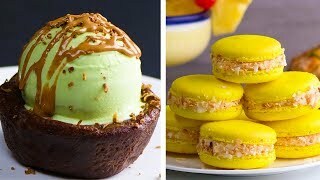 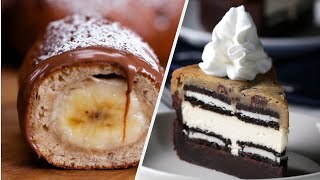 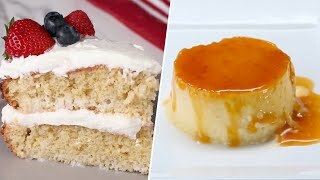 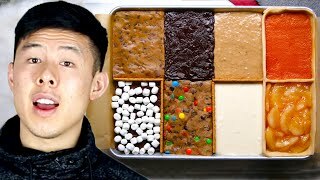 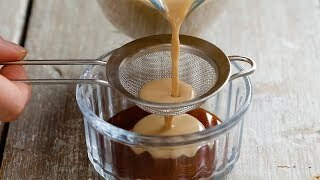 4 Way International Desserts | World Food Ideas | Dessert Ideas From Around The World !